range of emerging musicians at the Hartt School’s Jackie McLean Institute where he was recently honored for over 25 years of service. 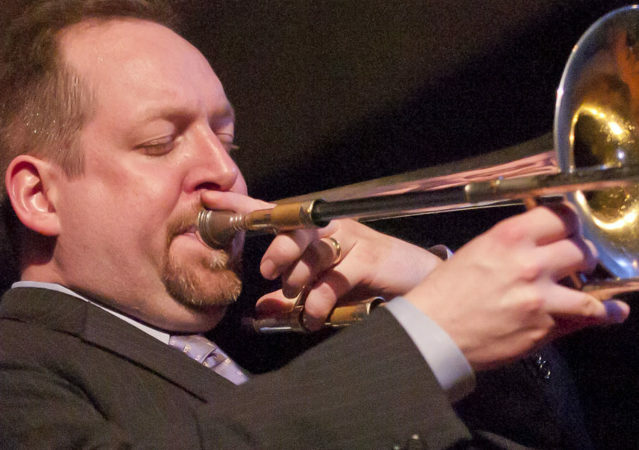 Other ongoing prestigious educational endeavors include Jamey Aebersold’s Summer Jazz Workshops, the Jazz in July program at UMASS Amherst, Stanford University Jazz Workshop, as well as his long-time affiliation with the Artist’s Collective, founded by Jackie and Dollie McLean. His highly anticipated forthcoming album, Correlations, is set to release on Smoke Sessions – 8 March 2019.